Converto is a web based video and audio converter that does not require any other software execution to run. This converts your video into audio quietly smoothly and efficiently. There are no advertisements to disturb you while your video is being converted. As the name has already suggested, this is a free converter that lets you select multiple files that you want to convert into mp3 and convert them one by one. You do not need to do much after adding in the file. You can just sit back and relax and watch your videos get converted. 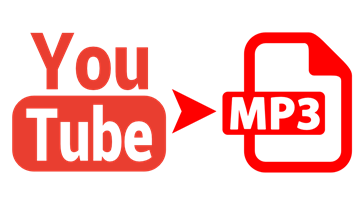 This converter even has the option where you can convert whole YouTube channels but is a time consuming process altogether. A simple website based converter where you do not need to have any registration or downloads and you can even get your videos converted quite easily. 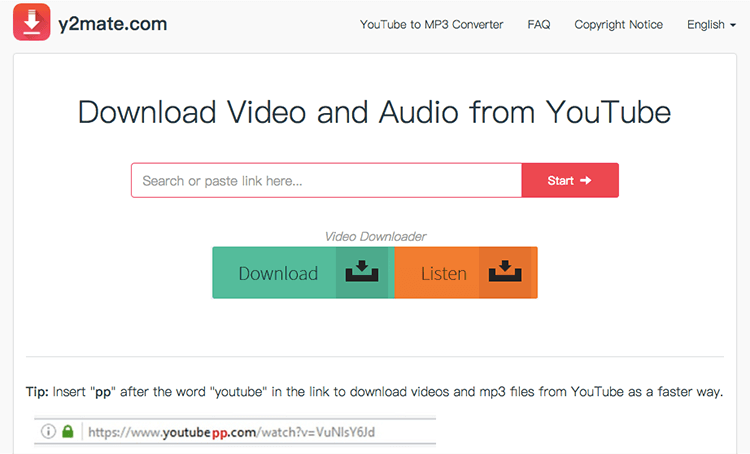 It is simple to use and is the answer to all video and mp3 conversions. The best feature being, it is not limited to YouTube videos for conversion. Y2mate is also another web based converter which can convert only YouTube videos and does not support other websites. The proceedings are simple. All you need to do is copy the URL of the video and select the format and you are good to go. You do not need to register and all kinds of format are supported here. How to Download YouTube Videos with ease?